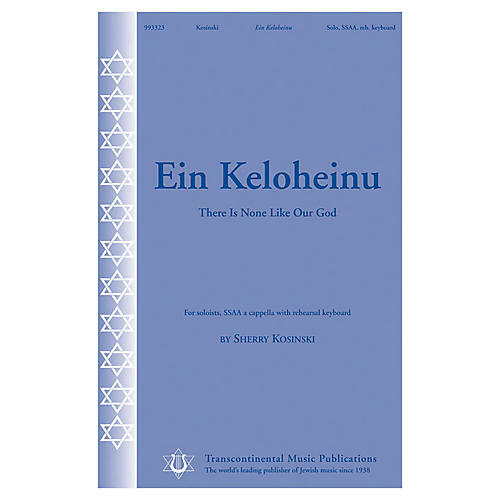 Jewish gospel? Of course! Sherry Kosinski helps usher TMP into a new genre. This is sure to be a hit with a temple choir looking to spice up Shabbat, a gospel choir looking to include Old Testament Hebrew in its repertoire, a treble choir looking to have some off-the-beaten-path fun, and everything in-between.